Has anyone played this? 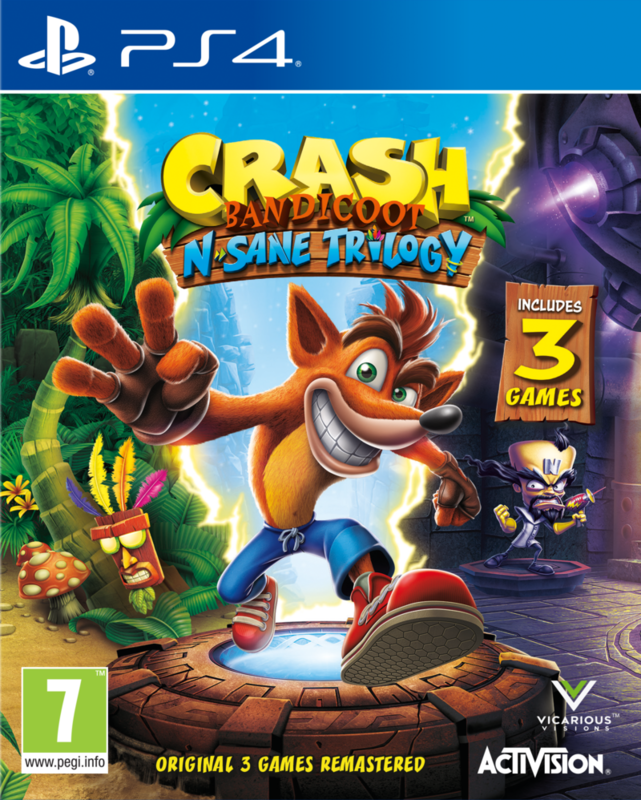 I'm thinking of getting into Crash Bandicoot (only played the car game as a kid) and I was wondering how this remake compilation fares compared to the originals. Crash Bandicoot for Nintendo Switch! It was one of the games that I absolutely loved on the original PlayStation. With Spyro, they really were the best platformers on that system and I’ll absolutely get the Switch port (since I never got a PS after that). Oh and this version might have an advantage: Loading times. Check out the Digital Foundry video, it really seems to be an issue on PS/Xbox. The Switch version however might turn out superior in that regard. Let’s just hope they keep the frame rate consistent and make a decent port overall. I'm buzzing this is coming to other systems. Anyone playing the Switch version of this game? I got my copy on release day and have been playing it quite a bit and enjoying it (mainly playing Warped as that was always my favourite game, and also playing a bit of the 2nd game). The hit-box for the time trial clock seems a lot smaller now though, so on levels like "Orient Express" (one of my favourites) I sometimes miss the clock that starts time trial mode which is annoying. Also a bit sad about some of the sound effects that have been changed a lot, like the enemy guy who whirls around the sword in the medieval themed levels in Crash Bandicoot Warped just isn't the same when not making that weird constipated sound that he does in the original game! ShanPen wrote: Anyone playing the Switch version of this game? The Switch version is perfect! Only thing that's weird is how the Lions & the polar bear in Crash 2 look. They could've used the fur, but Crash himself looks perfect without the fur shading. Anything else is spot-on. Even if it runs at 480p in handheld mode, it still looks great! I'm very happy with how it turned out. Just completed crash 1 2 and 3.